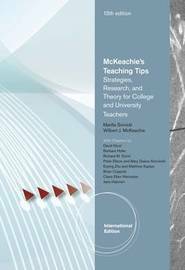 This indispensable handbook provides helpful strategies for dealing with both the everyday challenges of university teaching and those that arise in efforts to maximize learning for every student. The suggested strategies are supported by research and adaptable to specific classroom situations. 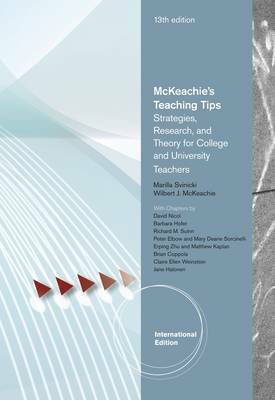 Rather than suggest a "set of recipes" to be followed mechanically, the book gives instructors the tools they need to deal with the ever-changing dynamics of teaching and learning.